It can get tricky—preaching sermons that combine theology, social action, politics, and God’s justice. Most of us will admit our preaching skills may not be “up” to handling that kind of sermon. 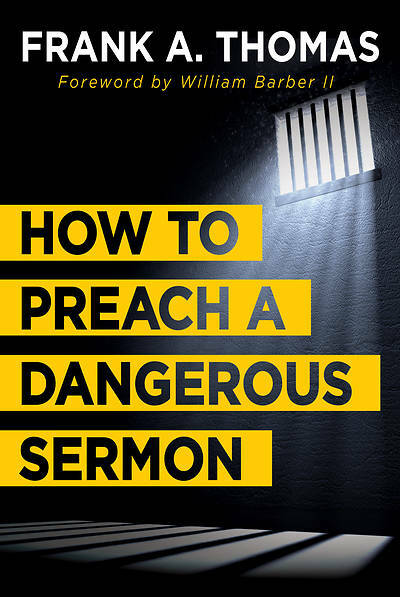 In How to Preach a Dangerous Sermon, you’ll explore the concept of “moral imagination” which helps people to see what they cannot see and to hear what they cannot hear. Using examples from Robert F. Kennedy, Dr. Martin Luther King, Jr., Prathia Hall, and the Moral Monday Movement to illustrate the four characteristics of this kind of preaching, author Frank A. Thomas equips and empowers you to transcend your basic skills and techniques, allowing you to preach sermons that actually turn around the hearts and lives of others.